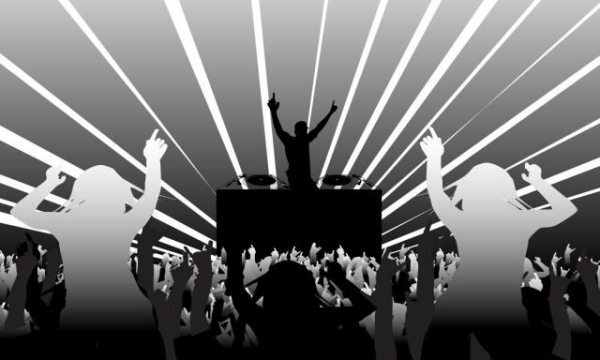 Favourite Jazz Artist/Group or Duo of the Year! Tuesday, February 28, 2008 (Vancouver, BC) - The 2008 Independent Music Awards (aka. The Indies) have released its list of nominees and we are proud to announce that the Brad Turner Quartet has received a nomination in the Favourite Jazz Artist/Group or Duo of the Year category. The quartets sixth album "Small Wonder" released Oct 30 on the respected jazz imprint Maximum Jazz and distributed by EMI Music has been described by the Vancouver Sun as "Horn at its Purest" and Downbeat Magazine has named Brad as one of the "Top Trumpters In Jazz". The 2008 Indie Awards are part of Canadian Music Week (Canada's International Music Convention) and will be held in Toronto on March 8th. 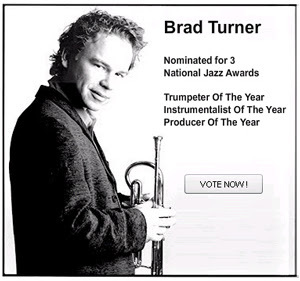 Vote for Brad Turner at the 2008 National Jazz Awards!